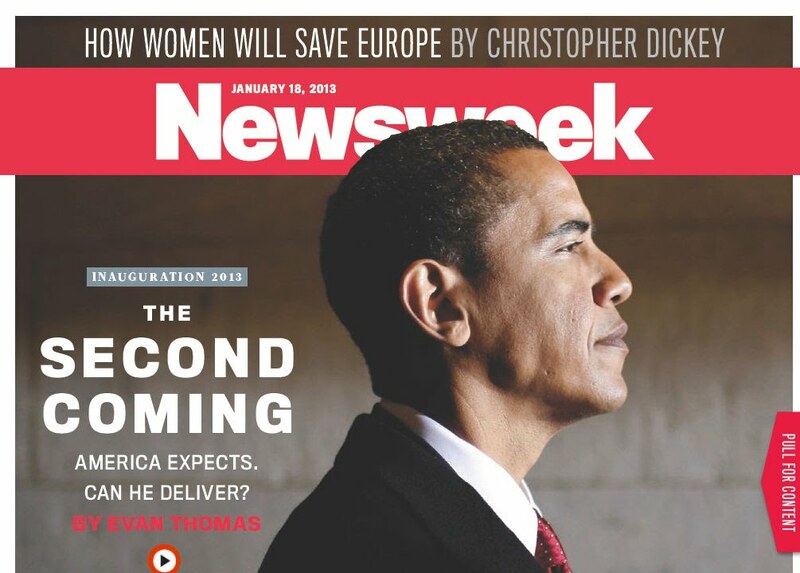 If the rise in the stock market, record low unemployment, a rise in wages, and so much more, had taken place during Obama’s tenure as President, he would have been declared a new Messiah. Wait! He was proclaimed to be a Messiah during a time of stagnated growth after pumping trillions of dollars into the economy.